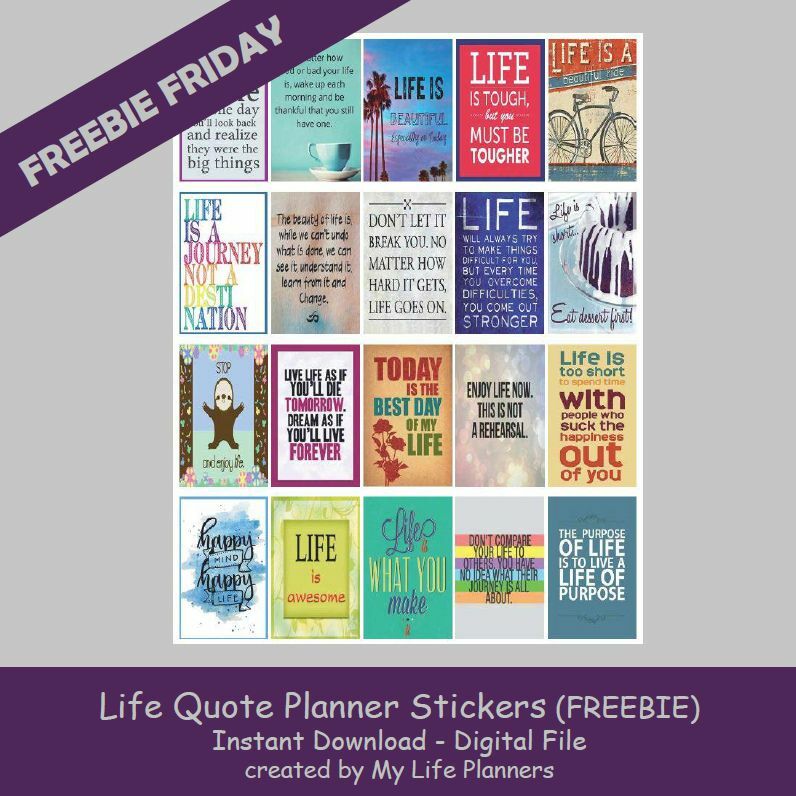 Another Freebie Friday is here. I’ve been feeling a bit nostalgic this week and thinking about life. There is a quote that says, “Life is what happens when you are busy making plans.” This week I’m turning it around and featuring Life Quotes to add some life to our planners.